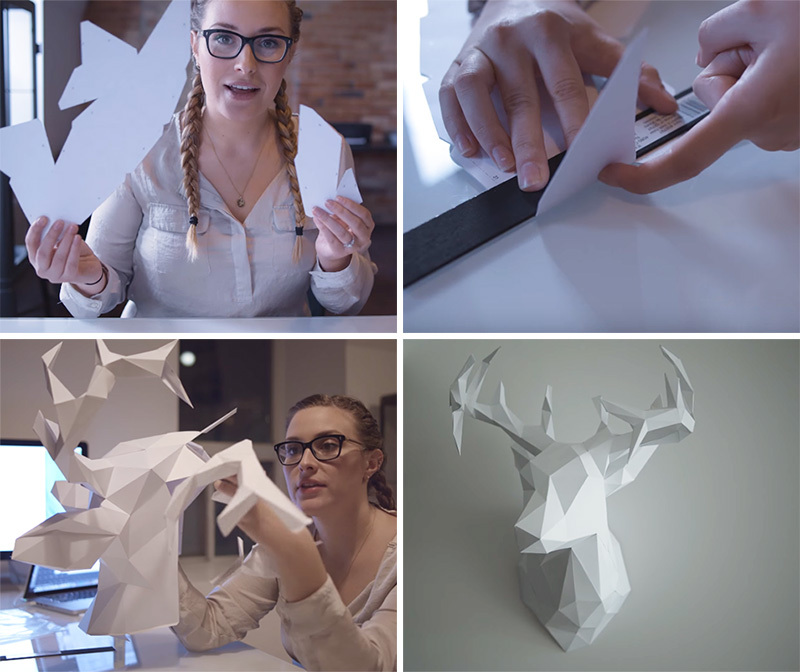 If you have any spare time over the holidays, you might want to check out Canadian designer & decorator Ashley Freeman’s do-it-yourself 3D paper deer head. 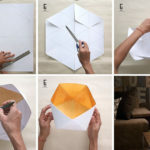 Made from sheets of card stock, you print out the template that she designed, cut out the shapes, fold them, glue them, and when you’ve finished, you’ll have a contemporary 3-dimensional artistic statement piece for your wall in the shape of a deer. 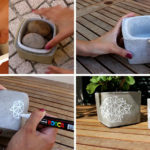 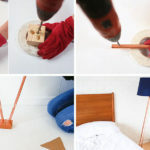 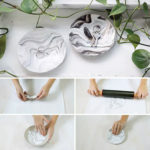 You can find the template on her website – here, and watch the video below where she explains how to put it all together.